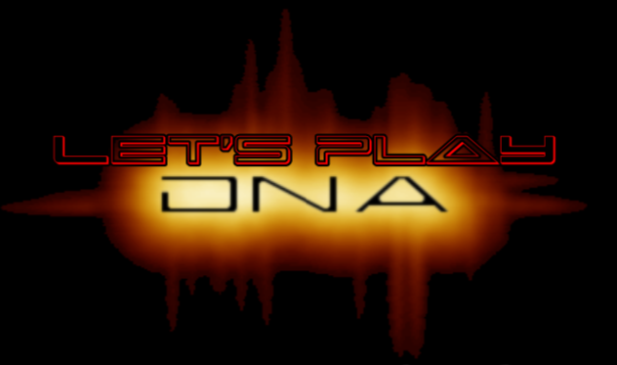 DNA was a game developed by HudsonSoft for the PS2 way back in 2001. It was a very, very quiet release. Not many people played it, fewer people recorded it for posterity, and now I'm here. The game is a bit of an odd mixture. If you ever wanted to fuse Bomberman with an indie graphic novel, Resident Evil, and countless escape the room games, this is your cup of tea. The action mostly revolves around bombing your enemies to death in the same fashion that was popularized in Hudson's flagship title, but this isn't really an action game. Most of the time is spent exploring and wracking your brain to find out where you could've possibly left that last important item. If that combination sounds too weird to be fun for you, hopefully it'll still be entertaining to watch. Just don't expect anything quite as bombastic as the intro song. After many battles fought, we've finally come to end.